As sure as death itself, after about 30 years the old vertical sewer pipes in apartment high rise condominiums will rust and crack along the length of the pipe. The sewer water will leak into walls and cause some serious damage. Since all the building’s sewer stack have the same age and the same environmental conditions (water flow rates, materials, humidity), the remaining pipes soon leak after the first one. The easiest solution is apartment high rise condominium pipe lining. Most apartment high rise condominiums start off by making individual plumbing repairs by moving cabinets, mirrors etc. and cutting open concrete and drywall surfaces, replacing the leaking section of pipe, then repairing the wall or entire sections of walls if they had water damage. A cleaner, faster and less expensive way to replace these vertical leaking stacks is by “cured-in-place pipe” lining (CIPP). How Is Vertical Pipe Lining Installed? Clean the apartment high rise condominium vertical pipes – there are essentially two ways to do this. 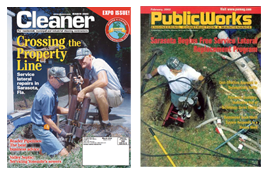 The first, by using a high pressure water jetter, is somewhat dangerous as the brittle leaking cast iron pipes may leak or break allowing the high pressure water jetter to cause serious damage or even injury to residents! 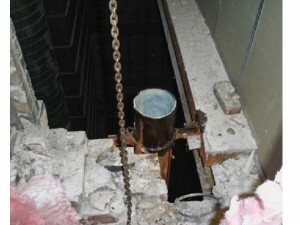 The second and more safe way is to use an assortment of proprietary steel brushes that are passed through the pipe allowing the corrosion and scale to fall to the bottom of the apartment high rise condominium pipe where it is collected and removed. Once the fabric liner is cut to size, it is saturated with self-hardening resin. 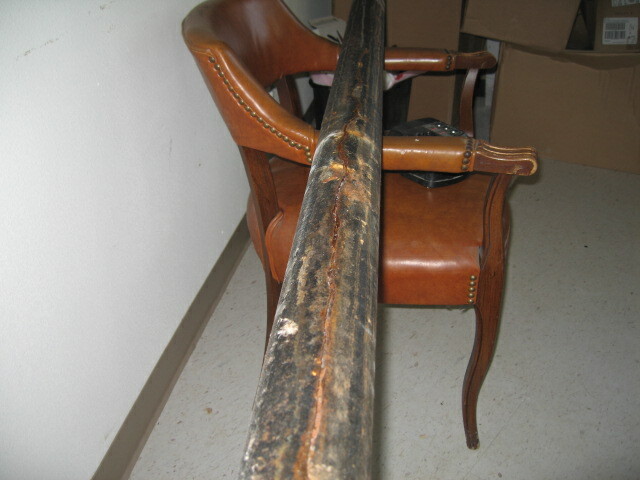 The pipe liner is then either pulled into the pipe or “shot” into the pipe with air and left to cure for 3-4 hours. It is only during this brief cure time that the apartment high rise condominium stack cannot be used by the residents in the apartments. Once the liner is fully cured, the new apartment high rise condominium pipe is video inspected to make sure installation was perfect. Of course apartment high rise condominium roof drains eventually corrode too and will leak into walls. These pipes are much easier to reline because there are few or no pipe connections to take into consideration. The installation process is the same as for vertical waste stacks.